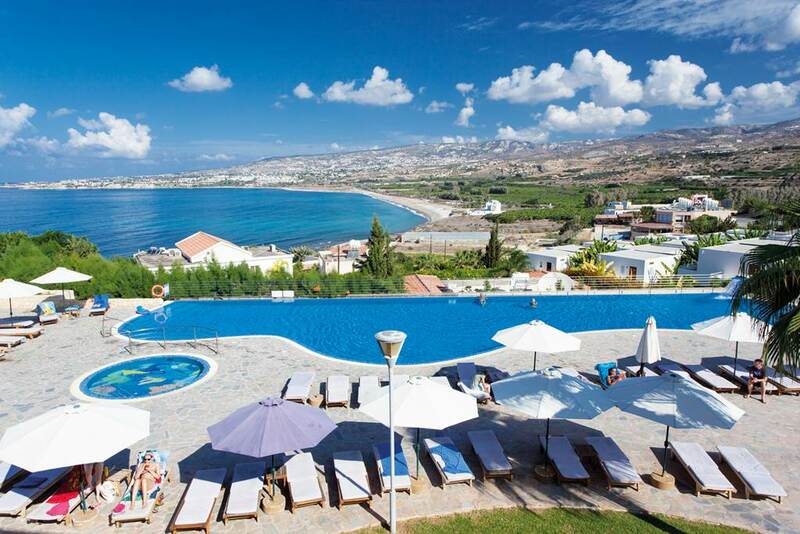 Coral Bay Cyprus is a lively coastal town for rustic tavernas, friendly bars and a fantastic sandy beach. Plus the sights of Paphos Town are just 15minutes away. Use our search to find your preferred departure date, airport and duration.